Trump finally tells his biggest lie ever. SOTU, Stacey Abrams, Jeff Bezos, Blackface, What we need in a Democratic nominee, and more. 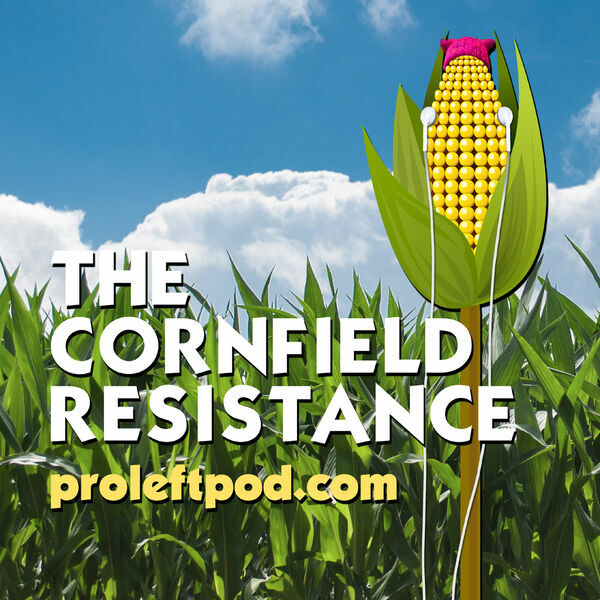 Check out our website ProLeftPod.com for merch and ways to support the show.